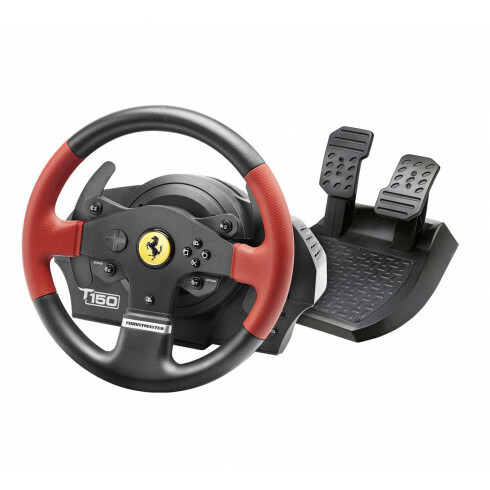 The official licensed Ferrari Edition of the all-new Thrustmaster racing wheel! This high quality racing wheel is compatible with PlayStation 3 and 4 and PC, so with the Thrustmaster T150 you are ready for next gen racing! The racing wheel will be available in October 2015 and can be pre-ordered at PlayseatStore!